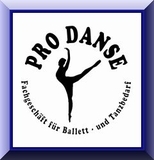 Tap dance in Germany (page in German). The studio for Gyrokinesis and Gyrotonic in Berlin. All classes can be given in english. Dance shop in Berlin with Jason's tap shoes from Bloch. 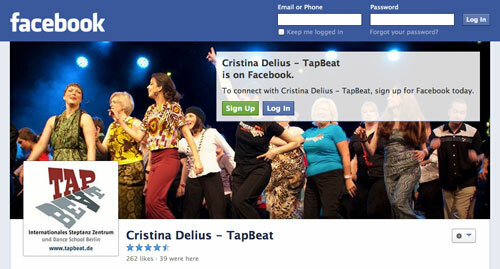 Homepage of the Tap Dance Center in Lisbon. The place to tap dance in Lisbon! American Tap Dance Foundation. All about tap dance in New York. Guillem Alonso's Tap Dance School in Barcelona. Homepage of Tap Dancer Avalon Rathgeb. Homepage of the Stockholm Tap Festival. Homepage of „Tap City“, New York Tap dance Festival. Tap dance classes schedule and more. Information on tap dance history. Associació Tot pel Claqué. Barcelona's tap dance calender. Michael Schwarz Webdesigner - among others: the TapBeat homepage.